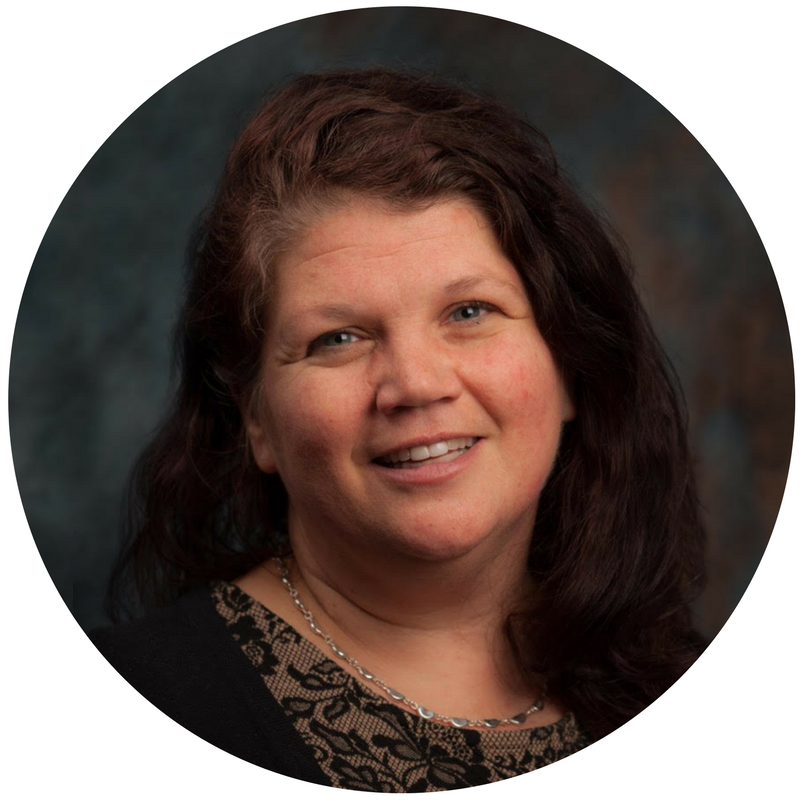 Gina is a therapist with twenty years experience working with the pediatric population. She specializes in birth to three language, preschool language, motor speech disorders, phonological awareness and pre-reading, fluency, and social skills. Her experience extends to children with socio-emotional , sensory-motor, and attention issues. She has worked with children I the autism spectrum using visual support, PECS and POD, and social stories. Upon completing her bachelor of science and Master of Arts at St. Louis University, Gina moved to Seattle, WA to work in a research based outpatient clinic. Upon relocating to Chicago Gina set up a private practice and serviced local schools. Her private and school contacts make a her a strong community resource. Gina has a warmth and enthusiasm for all children. She is able to create a dynamic, play-based session to address measurable goals. She chose a clinic setting to partner with families. Shared video sessions, Skype, photo journals, and written communication keeps parents in the loop. "I love my work, this setting and my colleagues. I have found that a cooperative setting with limitless opportunities for movement, music, visuals, play, reverence for nature and interaction with other children is ideal. Kid's Unlimited offers all that and more!" Gina is an in-network provider for Blue Cross Blue Shield and has successfully navigated other insurances as an out of network provider. She accepts cash, check and credit cards and is happy to work with families to set up no fee payment plans.